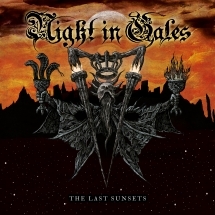 After a couple of eventful years, Night In Gales finally return with a new album. Together with returning vocalist Christian Muller who appeared on their early works "Sylphlike" (1995) and "Razor" (1996), the melodic death metal five-piece returns to its roots and experiences a process of rejuvenation. 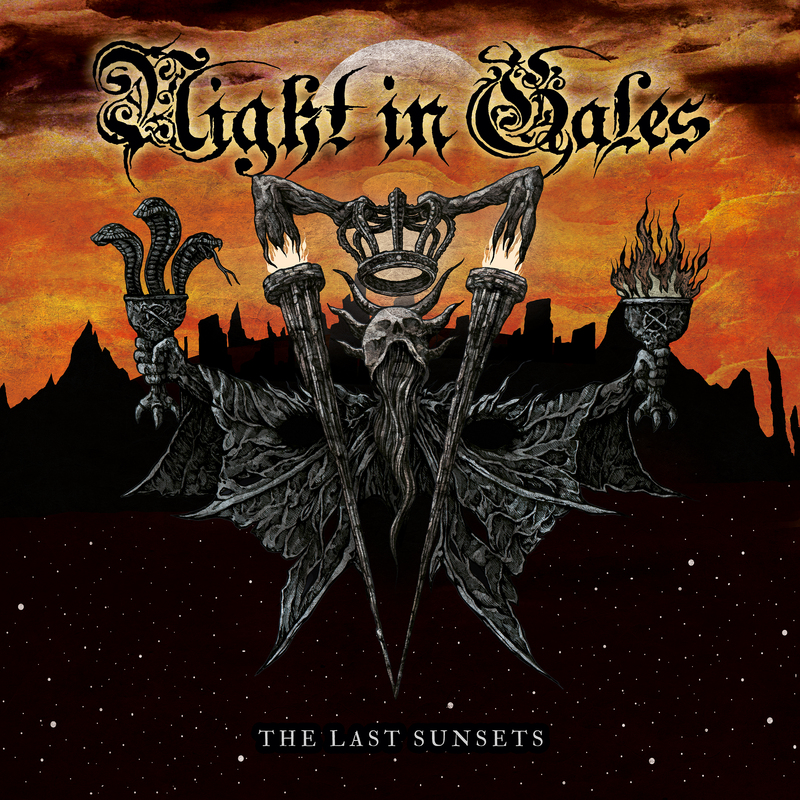 "The Last Sunsets" unleashes wild death metal with haunting melodies that evokes the early days of the melodic death metal genre. The band is supported by three guest vocalists: Mark Grewe (ex-Morgoth, Insidious Disease), Christian Mertens (Dark Millennium), und Martin Matzak (ex-Torchure). The mix and the master was done by a true scene-icon. Dan Swano (Edge Of Sanity, ex-Bloodbath) created the perfect sound for the twelve songs which shifts between old-school and timeless. Furthermore, Costin Chioreanu's artwork (At The Gates, Arch Enemy, Carach Angren...) with its strong symbolic power fits perfectly as a visual addition to the music.